A proactive and interactive email marketing workshop. 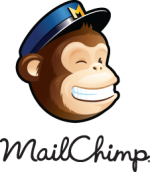 We show you how to keep in touch with your customers simply and effectively using MailChimp, a free online software. It’s not all about Social Media guys. Email marketing remains one of the key ingredients in any online marketing campaign. Your customers don’t have to go looking for an email, it drops right in their lap (on their phone or inbox). A good email helps you keep in touch with your customers on a regular basis as well as encouraging customer loyalty. A good email will also remind your customers why they chose you in the first place as well as getting you more business. What about those people who haven’t become your customers yet? Those people whose details you’ve taken but never bothered to use. Again, this is where email marketing comes in. Letting people know what you’re up to, how you do business, what makes you tick and not forgetting your new products, services or special offers you’ve got, can all be communicated through email. This is a hands-on one and a half day workshop that will show you how to use MailChimp (a FREE* online email marketing software). Plus we share the secrets of writing an email marketing campaign that drives customers to your business. This is a practical workshop that starts with you getting to grips with why you’re sending your emails, who you’re sending them to and how you’re going to make sure that your audience actually opens them! We’ll provide you with a testing email list, web-ready images and uploadable pdf’s so you can discover how MailChimp works. We’ll then work with you to practice the skills needed for when you’re on your own. 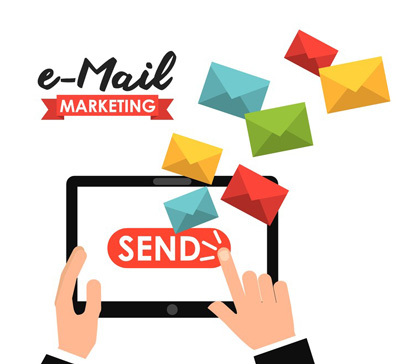 The main aim of this workshop is that that you’ll leave with your email marketing campaign completed and ready to send**. *up to 2,000 email address and 12,000 email sends per month. **You need your own email list and web-ready images to create your email.